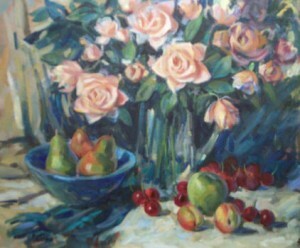 Description: Original oil on canvas. A Winston-Salem local artist. In good condition.